The Dunedin Blue Jays are co-champions of the Florida State League after defeating the Tampa Yankees 5-3 in the third game of their best-of-three series. Because Hurricane Irma forced the cancellation of the Florida State League's championship game, the semifinal winners were named co-champions. 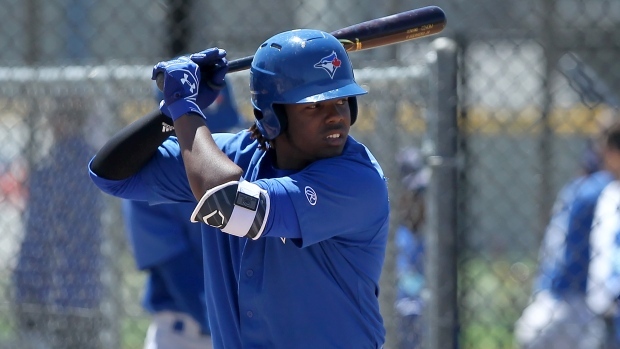 Dunedin is the Toronto Blue Jays' High-A affiliate, featuring two of the organization's top prospects, Vladimir Guerrero Jr. and Bo Bichette. It was the Blue Jays' first Florida State League championship after 33 seasons in the league, according to MLB.com's Keegan Matheson.